Astrantia is a hardy perennial of between 15 and 60 cm in height, and the common name includes Masterwort. They flower for long periods from the Summer to Autumn. 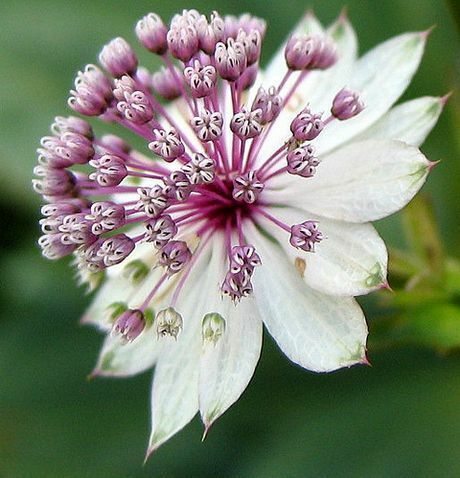 Astrantia carries clover like blooms that may be pink or white in colour. 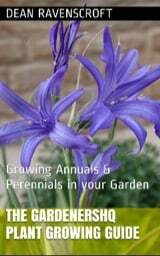 They make an ideal plant for borders or cutting beds. Astrantia are native plants of Europe. Flower Details: Pink, white. Clover like. Star like. Sow Indoors: Sow in flats; cover in a plastic bag; place in the fridge for four weeks. Germination time: one to six months in the light. Temperature 55 to 65°F (13 to 18°C), Transplant outdoors following the last frost or in autumn. Requirements: Full Sunlight or light shade. Rich soil. Keep moist. Propagate by dividing in autumn in warm areas or in spring in cooler areas. 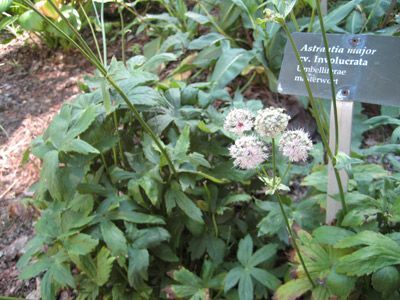 Miscellaneous: Masterwort belongs to the Peucedanum genus. When planting Astrantia outdoors it is best to sow out the seeds on the surface in the spring or early in the autumn. If you plan to grow Astrantia indoors then the seeds should be germinated at a temperature of around 13 to 18 degrees Celsius; the germination process takes approximately one to six months. The Astrantia seeds should first be sown into flats, placed in a plastic bag, refrigerated for about four weeks weeks before shifting to the light. Masterwort seedlings can then be transplanted outdoors after the last frost of spring, or in the autumn if preferred. They should be planted into a sunny or partially shaded area of the garden at a distance of 30 to 40 cm apart in a moist and rich soil. 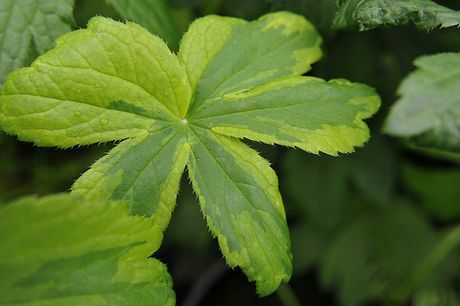 Astrantia basically looks after itself once growing, but the soil should be kept moist.